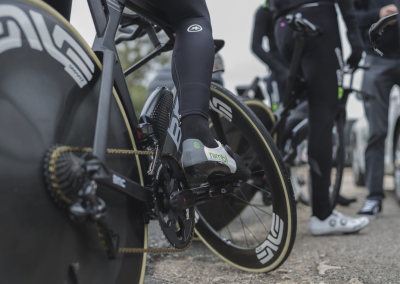 Team Dimension Data for Qhubeka was founded in 2007, steadily working its way up from a regional team to now being a World Tour team with bases in South Africa and Italy. It’s also known as Africa’s Team due to its focus on helping African talents to the world stage of cycling. 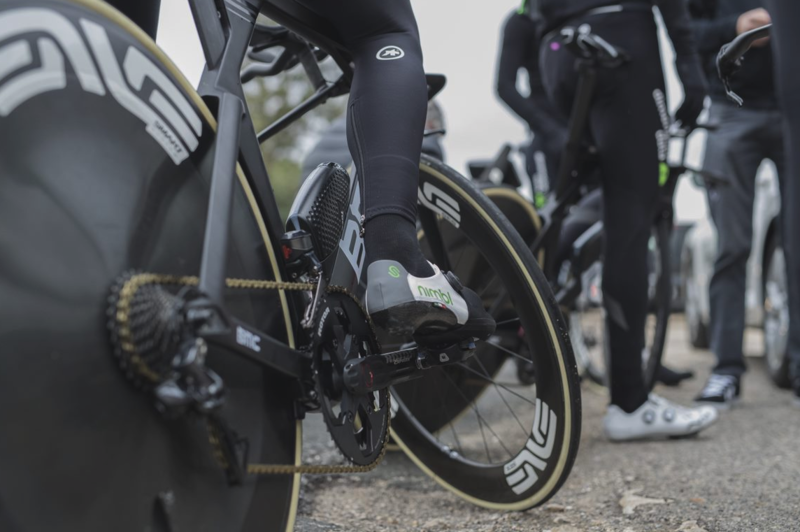 The team races to raise funds for the Qhubeka Charity to mobilise people on bicycles in Africa. 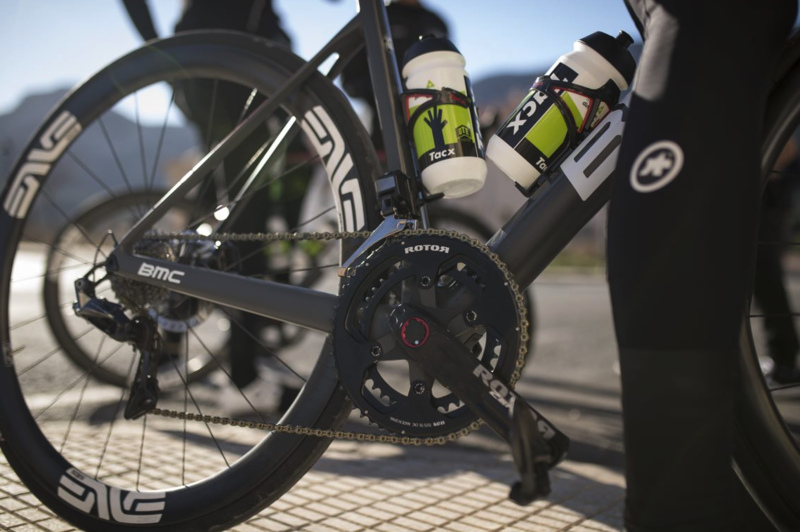 The team remained as a UCI Continental Team until the end of the 2012 season.